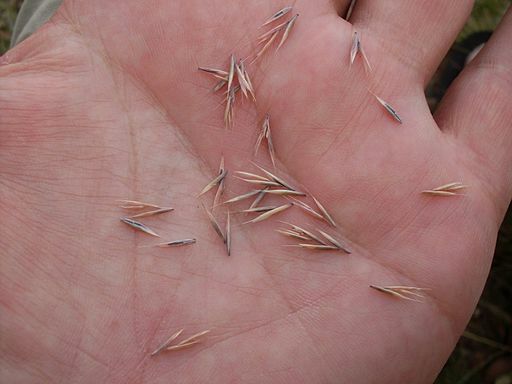 Choosing the correct seed or you lawn isn’t as easy as picking the first one you see the in the shop, there are a few things you need to consider first. Not every garden is the same and because of this there are many different types of seed to choose from, which can make this process a little confusing. 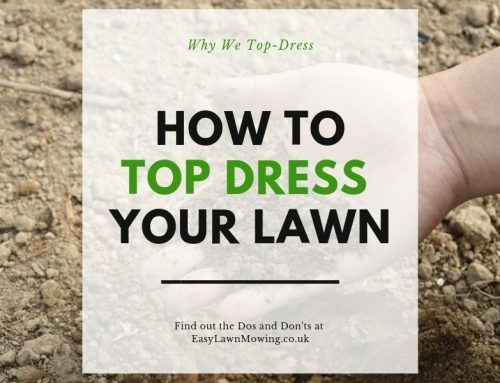 Hard Wearing; this type of lawn receives quite a lot of wear and tear throughout the day and therefore needs a seed which tolerant to excessive use. Luxury; this type is pretty much the complete opposite to the above as it permits almost no wear at all, they’re like bowling or golfing greens. 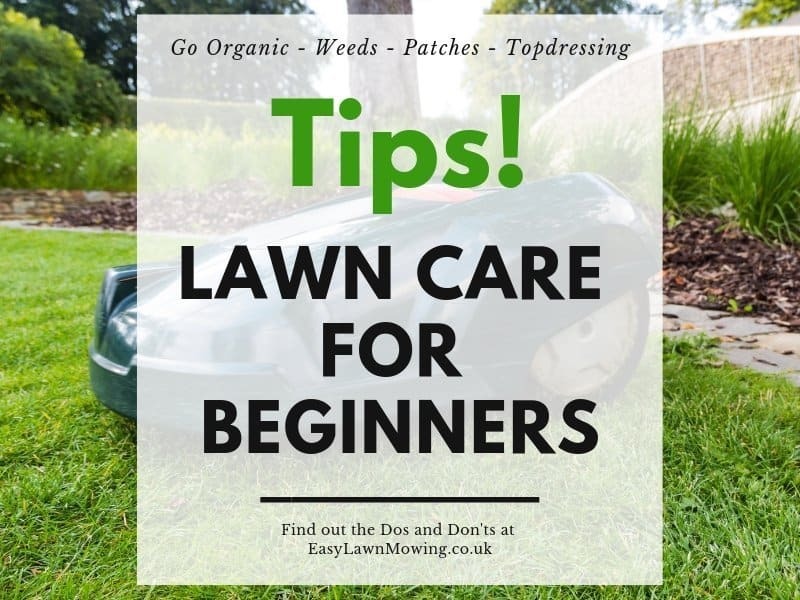 Shaded; lawns such as these are regularly covered by tree branches and house walls so the grass will have a tough time growing because of lack of sunlight, so you’ll need a seed which is tolerant to this. 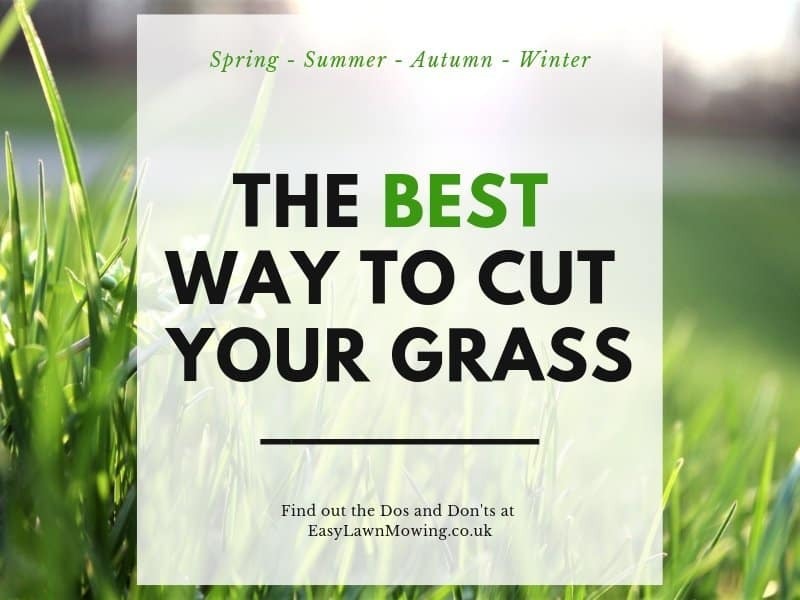 With this lawn you’ll need a mixture of hard-wearing grasses such as perennial ryegrass, tall fescue, red fescues and browntop. 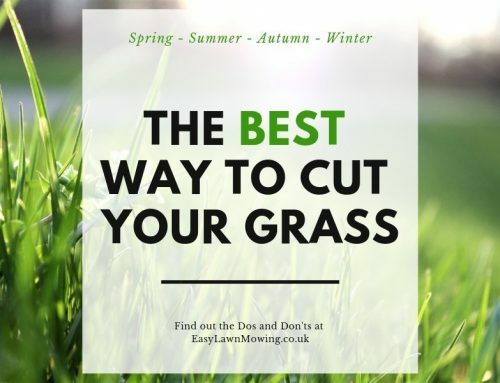 This mixture will be resilient and will give you good colour all year round, it’s also fast growing so even though you’ll be required to mow it often, it’ll be very helpful in areas with loads of traffic. 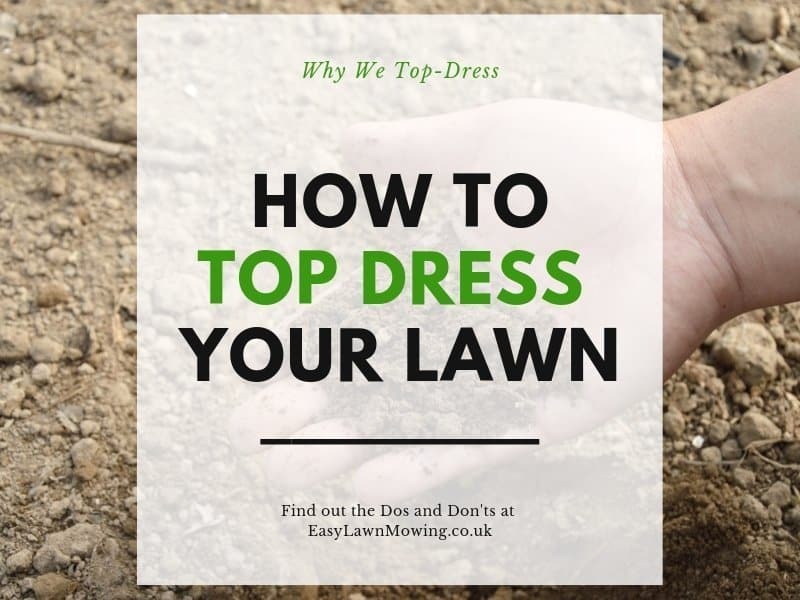 For this type of lawn you’ll need a mix of fine-leaved grasses such as chewings fescue, creeping red fescue and browntop. After applying your lawn will be very fine in appearance, which is why it’s great for bowling and golfing greens, and is slow growing and can be mowed at a very low height. 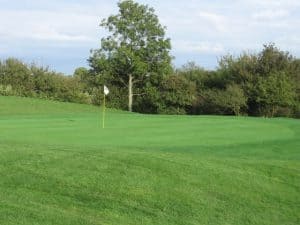 To get the best finish possible make sure you go for a premium grass mix, this will contain a good variety of the UK’s natural grasses and even though it’ll take a lot of work, maintenance and proper treatment, it’ll look brilliant afterwards. 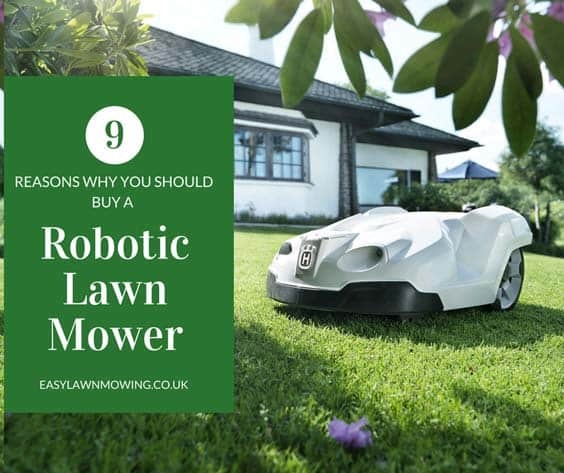 As with every piece of garden and lawn care equipment, you get what you pay for. If you decide to go for the cheaper mixture then don’t be surprised if the seeding doesn’t go as planned. Sometimes the ingredients used within them aren’t what you actually want, e.g. 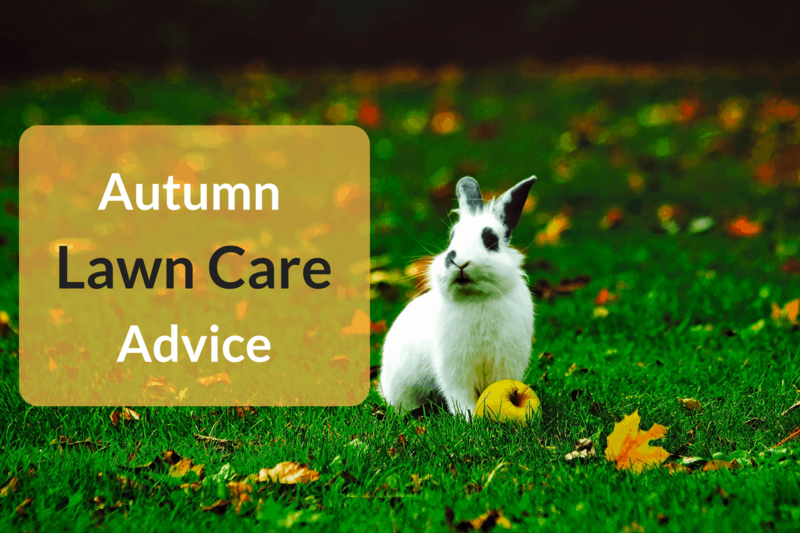 some put in perennial ryegrass instead of turf ryegrass which are better suited to lawn which grazes sheep instead of a garden lawn, and you might even find that they are contaminated with weeds. The best advice I can give is to always check the ingredients list and make that what you want is actually used within the mixture, go with more trustworthy brands and try to get the price possible without cheeping out and going the store’s own brand. 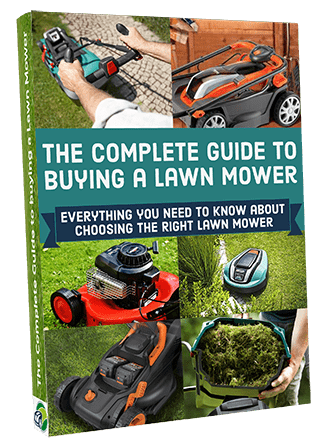 You made choosing the right grass seed much easier for me, I never understood all the different grass seeds before but you article has made it clearer for me to choose the right grass seed for each section of my yard. Brilliant, it’s a good thing you stumbled across my site then Jeffrey! You’re totally right the growing conditions in both areas will be different so using two different seeds is needed. 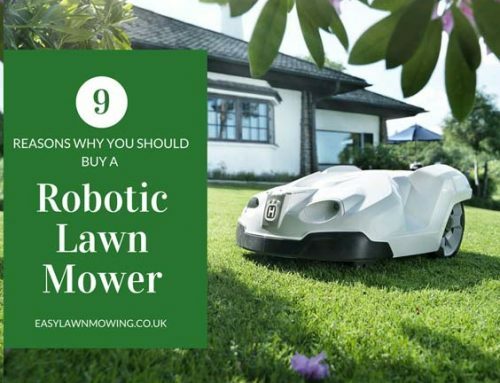 I never considered that one lawn might need various types of Grass Seed, but it’s so obvious now. 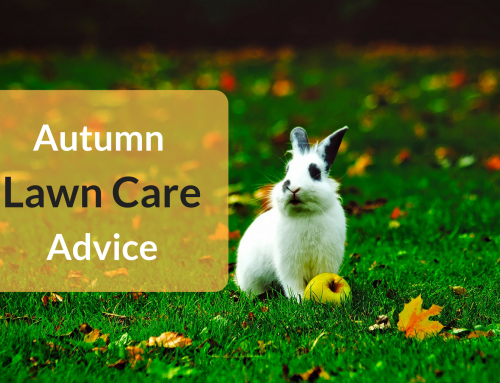 Of course the growing conditions are going to differ from one section of your lawn to another. I remember when I was young, one patch of lawn on our front yard was bare, probably from cars parking there. 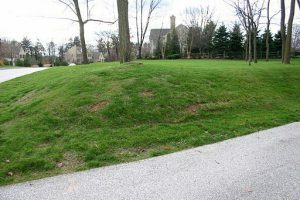 Someone eventually decided to sprinkle some grass seed onto the bare part and once it grew I was so curious as to why the new part of the lawn looked so different! Yeah clearly someone has put down the wrong grass seed!